We are delighted to announce that we will once again be running our popular Heritage weekend during Friday 25th June to Saturday 26th June 2010. 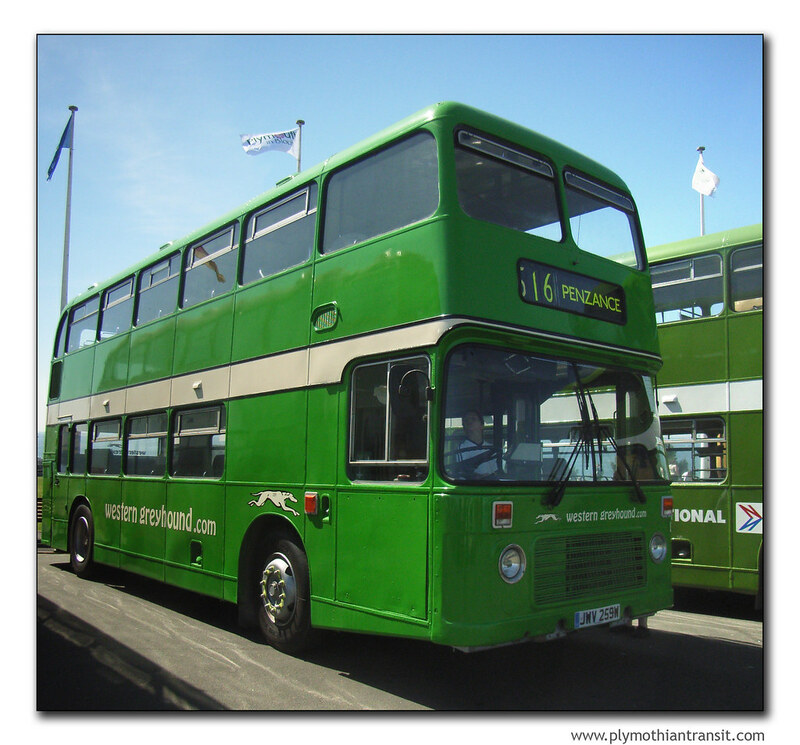 Climb aboard and let us take you on a trip down memory lane! It does seem that the intended Routemaster on the 550 to St Mawes will not happen this time, but the 537 (and possibly 538) on the Friday are additions not originally mentioned. On the 501, the VR will probably also operate the journeys shown as RM, so that photos of each can be obtained (and will be useful in case the RM cannot accend the very steep hills out of Newlyn and Sennen Cove when full !). Believe the VR on the 501 will become a more normal occurrance anyway.